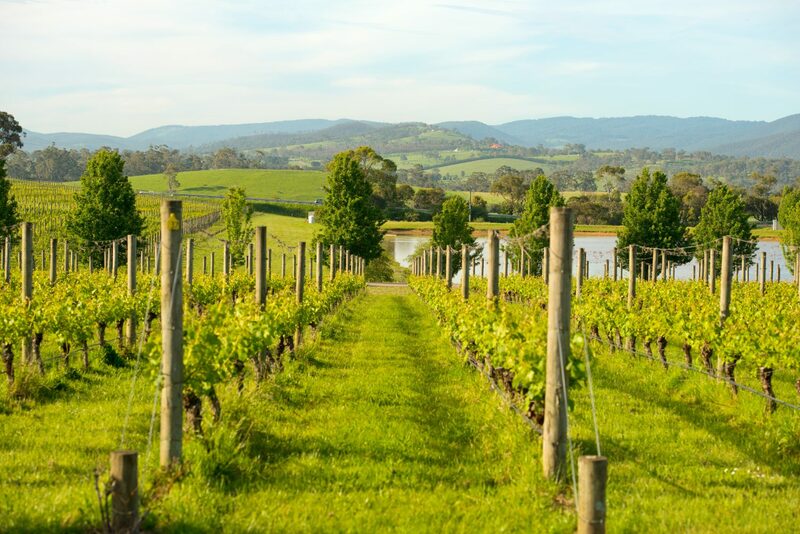 The first Victorian grapes were planted in the Yarra Valley in 1838, making it the oldest wine region in Victoria. 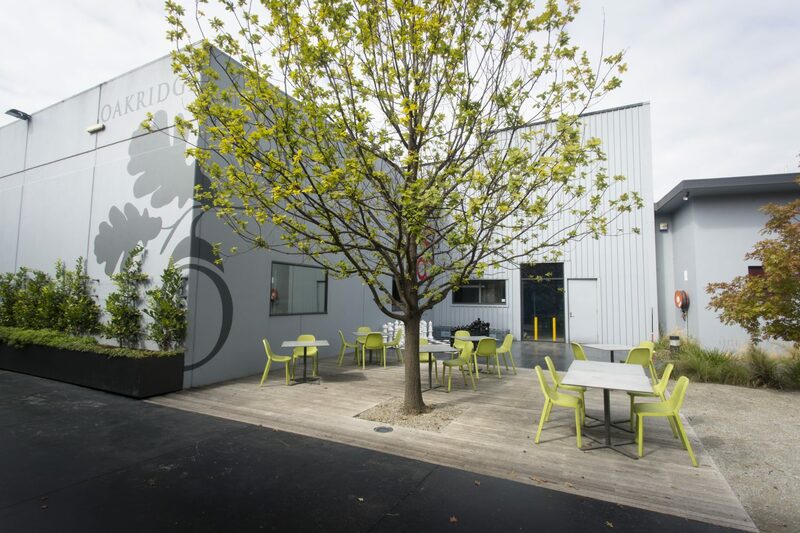 Less than an hour’s drive from the Melbourne CBD, the diverse region now consists of over 80 wineries, all contributing the Yarra Valley’s reputation for producing world-class, cool-climate wines. 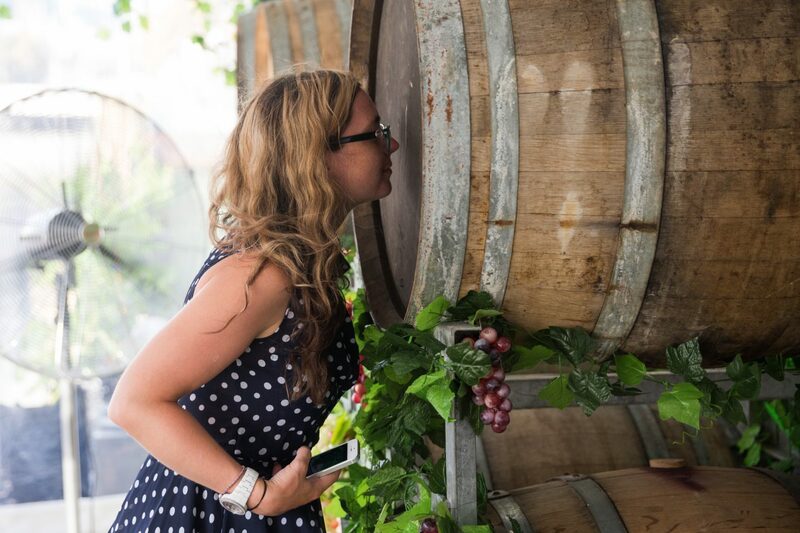 Made up of over 3,600 hectares under vine, the Yarra Valley’s climate, soil and local creatives work to strengthen the bond between wine and the land it originates from. It is one of the few regions with the ability to produce a wide array of world-class varietals. 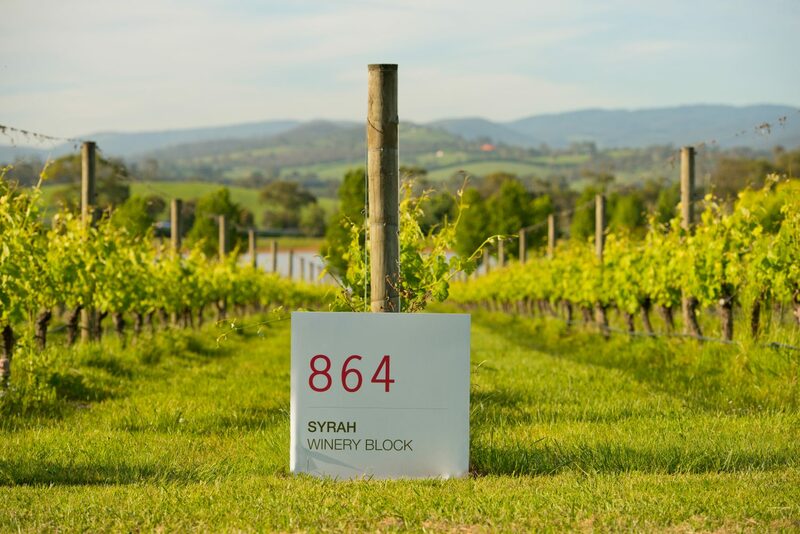 The Yarra Valley was Victoria’s first wine growing district – with a history stretching back over 160 years. Vines were first planted in 1838, and viticulture spread rapidly through the 1860s and 1870s. However, increased demand for cheap fortified wine coupled with world-wide depression lead to a decline in the industry which saw Yarra Valley wine production cease in 1921. Replanting began in the late 1960s and by the early 1990s; the area under vine passed the high point of the 19th century. 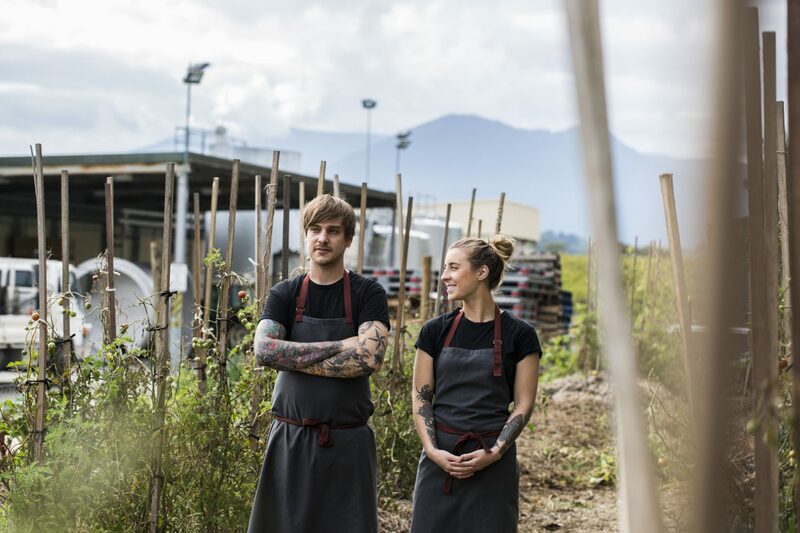 The Yarra Valley is now recognised as one of Australia’s foremost cool climate producers, capable of making classic styles from a wide range of varieties. It is impossible to favour a single variety as the star performer – since the Yarra Valley offers: sparkling wine; fine Chardonnay; complex Pinot Noir; world class Cabernet Sauvignon and Shiraz. The topography of the Yarra Valley varies enormously and so the region encompasses a wide range of soil types. The soils in the middle section of the Yarra Valley are ancient, mountain-derived sandy clay loams interspersed with broken sandstone. 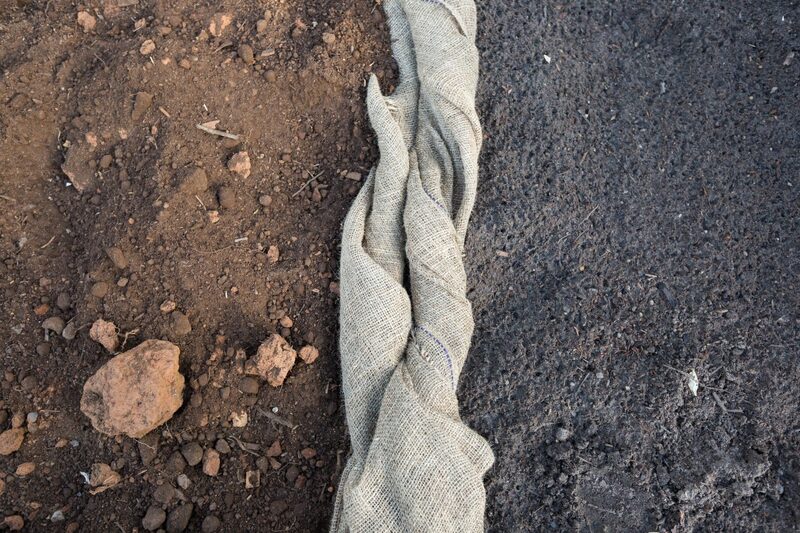 The other soil type is much younger in origin and is a highly friable, brilliantly coloured red volcanic soil found in both the Upper and Lower Yarra Valley. 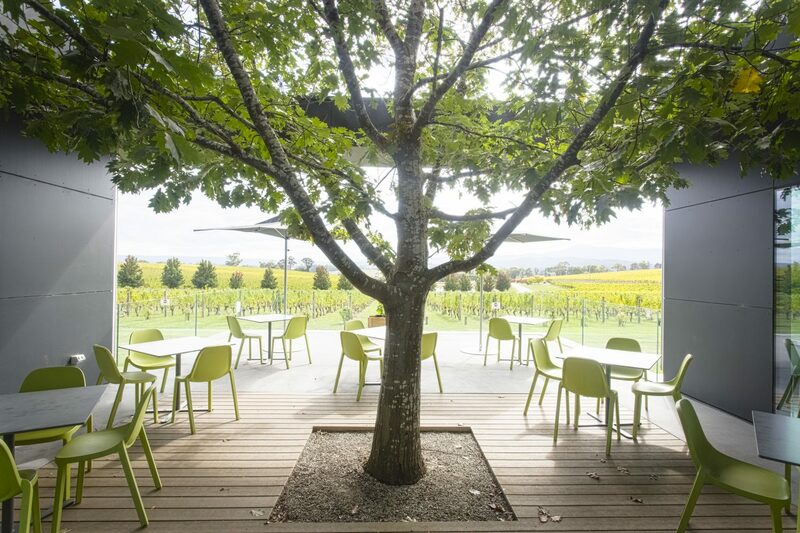 The Yarra Valley is cool in relation to the rest of Australia’s viticultural regions. The region is cooler than Bordeaux but warmer than Burgundy. Elevation varies from 50m – 400m. Rainfall is winter/spring dominant, with the summer relatively cool, dry and humid. There is limited maritime influence. The small diurnal temperature range reflects the proximity of the sea. Harvest typically commences in early February with Chardonnay and Pinot Noir and finishes with Cabernet Sauvignon in early April. These dates correspond to September and November respectively in the northern hemisphere. With a seven month growing season, rainfall of between 750-950mm and restricted water holding capacity in some soils, irrigation is considered essential – although the extent of its use does vary significantly between producers.